Chicago, IL—That was the official word from the Chicago Police Department in connection with the October 24, triple murder of family members of, singer and actress, Jennifer Hudson. Balfour is set to attend a bail hearing tomorrow afternoon. He already has a lawyer at least for limited purposes of bail issues. He may wind up with another lawyer for the pending charges. Deputy superintendent Steve Peterson was very tight lipped about the evidence and the role snitches played in the investigation. He did say Balfour had not confessed. Peterson said that they are not ruling out other people being involved with the crime. Police believe that the motive was related to domestic matters between Balfour and his estranged wife. Police say recovered physical evidence recovered is still being examined at the state crime lab. The ball is now in the hands of the Cook County State’s Attorney. They may elect to put their case on at a future public, preliminary hearing or before a secret Grand Jury panel. 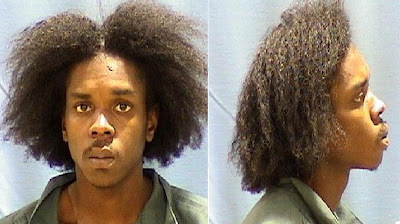 This case will be in the court for between one and three years until a jury will decide Balfour’s fate as he is housed in the Cook County Jail. Based on information I have there are issues with Julia Hudson and various witnesses still under investigation.